I WAS pouring over the weather sites weighing up my options for a few days away when I spotted the magic word – inversion. Life suddenly became much simpler. 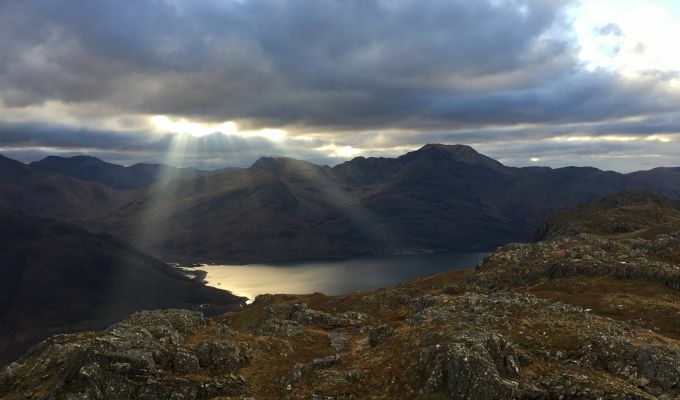 My plans were cemented; a stay in Torridon with a stop at Glenelg on the way, a drive over the Bealach na Ba to Applecross and a sunset walk to a coastal summit. 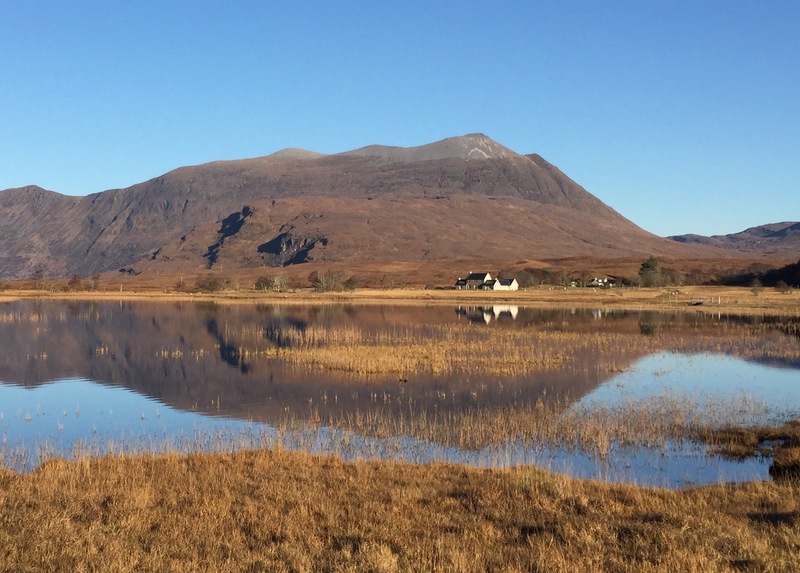 Three hill days in a row with promising conditions, three hill days with views instead of low cloud and constant drizzle or saturating rain – and a high chance of catching a cloud inversion. It's a real November bonus. It also falls nicely into a 10-day period which will be my busiest spell in a what has been a busy year. It all kicks off tonight with a trip to the capital for a talk for the Edinburgh Young Walkers' Club. The following day I'm up pre-dawn, heading off for that three-day mountain soiree. The weather couldn't have fallen better. I needed to get out of the house. Literally. You see, my wife is entertaining friends. When I say entertaining, I don't mean putting on a one-woman version of Chicago or sawing anyone in half, although when I see the number of bottles of Prosecco lined up who knows? Anyway, I am happy to make myself scarce for a few days until the carnage is over and the evidence cleared away. Hopefully, I will arrive back suitably refreshed and ready for the main events next week. A week tomorrow sees the penultimate full moon of the year, the Beaver Moon, and again the weather is looking promising for the ascent of Ben Cruachan in the early hours. I had managed to paint myself into a bit of a corner with this walk, agreeing to take part in two events for Bookweek Scotland, so any help from above is very welcome indeed. The talks will focus on the planned new book, Mountains of the Moon, and both were originally scheduled for the Friday. I thought I could fit them in after returning from the night walk. This would be tight, but a late evening start to the walk would have worked. Then one of the events was changed to the Thursday. 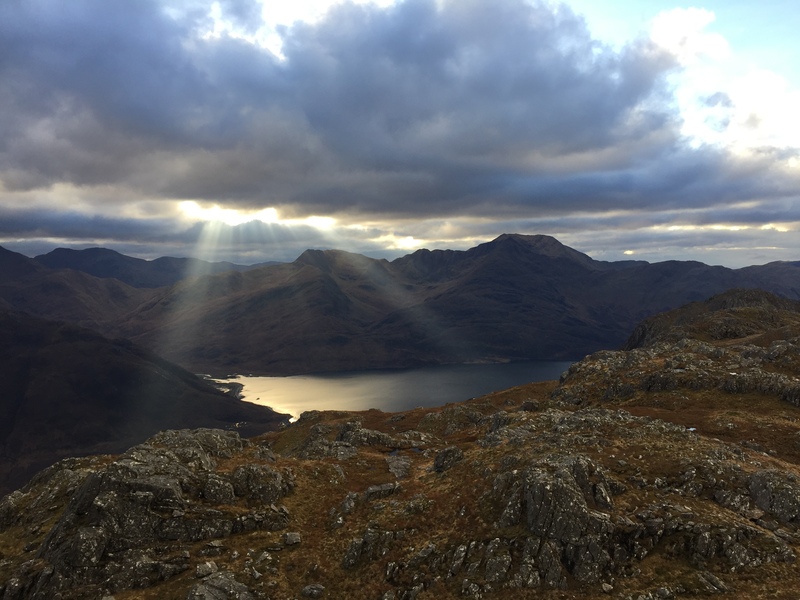 That meant doing a book talk in Dundee from 11.30-12.30, then heading out to Cruachan, grabbing a few hours' rest and then climbing at midnight, down before sunrise, then back to Dundee for a 2pm talk, with a stop for a big breakfast en route, of course. The added complication is that I have to be at the Dundee Mountain Film Festival a couple of hours later to set up my stall for the Friday night and all day Saturday. It's a hectic schedule, but the fact the weather looks to be playing ball makes a huge difference. It means the Cruachan climb has less need to be prised into a window weather slot with eyes constantly on the clock. There's no way I could miss the Dundee festival. It's the fifth year in a row that I will have taken part, and it's always one of the year's highlights. There are some excellent speakers – Cameron McNeish, Uisdean Hawthorn and Jenny Tough to mention a few – interspersed with the usual eclectic mix of short films from the Banff Mountain Film Festival World Tour. My stall is a modest affair, but it manages to raise a tidy sum for Scottish Mountain Rescue. I always have my books on sale here at special rates and you can have them personally signed, but there are also Moonwalker calendars, official MR pin badges and second-hand books on sale for MR funds. The calendars in particular have raised a fair amount of cash this year. The first run has sold out and the second is going fast. The mountain pictures are my own, and were all taken in the months they represent. They are only £5 but every penny of profit is going to MR. You can still order online but if you want one, you will have to move fast. The Dundee festival will likely be the last chance to buy. I look forward to seeing you there. * The Mountains of the Moon talks for Bookweek are being held in the mobile library at Birkhill, near Dundee, from 11.30am-12.30 on Thursday, November 22, and at Monifieth Library from 2pm-3.30 on Friday, November 23.